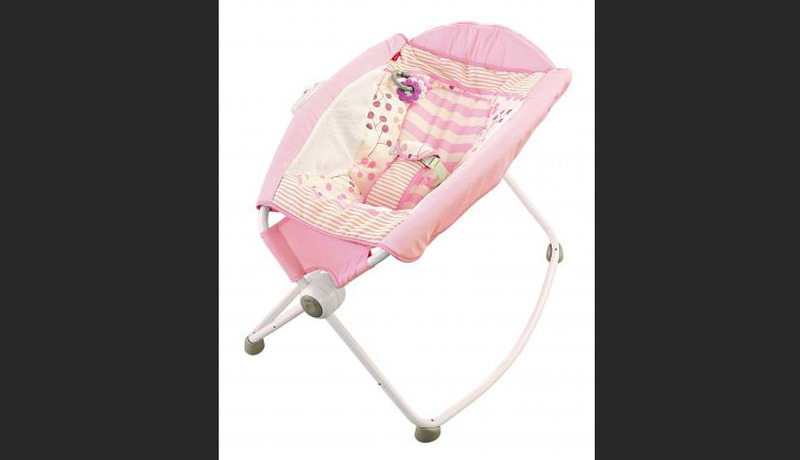 If you have a Fisher-Price Rock 'n Play, stop using it and contact Fisher-Price for a refund. That's according to a recall from the company, posted to the United States Product Safety Commission's website Friday afternoon. The recall states that 30 infants have died in the product since 2009. The recall covers all models of the product, totaling 4.7 million of them. It comes a week after the Consumer Product Safety Commission put out an alert about fatalities associated with the product. The alert warned caregivers not to use the product with infants 3 months or older, or those who have begun to roll over; and reminded them to always fasten a baby into the attached safety harness. That's because 10 babies older than 3 months were found to have died in the product since 2015. The reported deaths were associated with babies who had rolled over from their backs to their stomachs while not restrained in the product's harness. No recall was issued at that time, the CPSC said, because the product was deemed safe when properly used. Friday's recall updated that number to 30 deaths going back to 2009, and said the fatalities occurred after infants rolled from their backs to their stomachs, while unrestrained, "or under other circumstances." Fisher-Price could not immediately be reached for comment. Customers should contact Fisher-Price for a voucher or refund. Go to Service.Mattel.com and click on “Recalls & Safety Alerts” or call 1-866-812-6518 from 9 a.m. to 6 p.m. Monday through Friday.